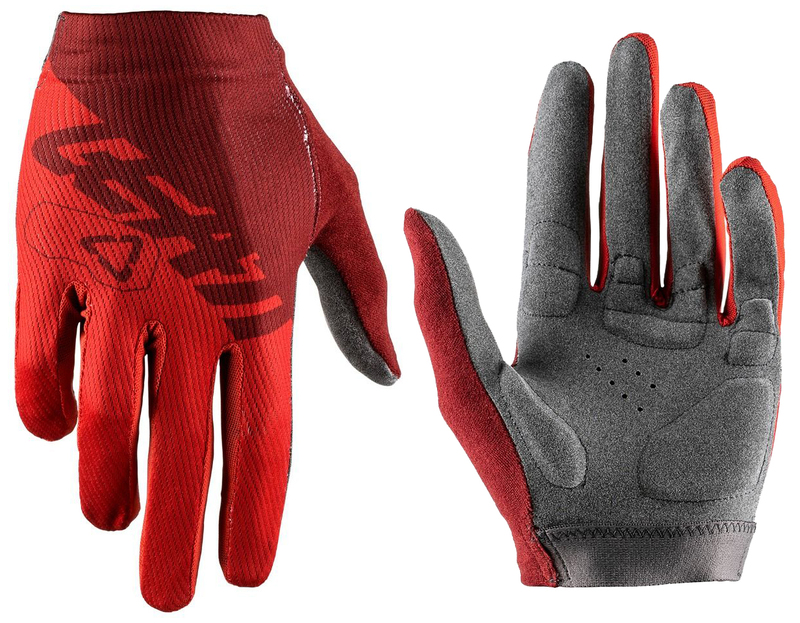 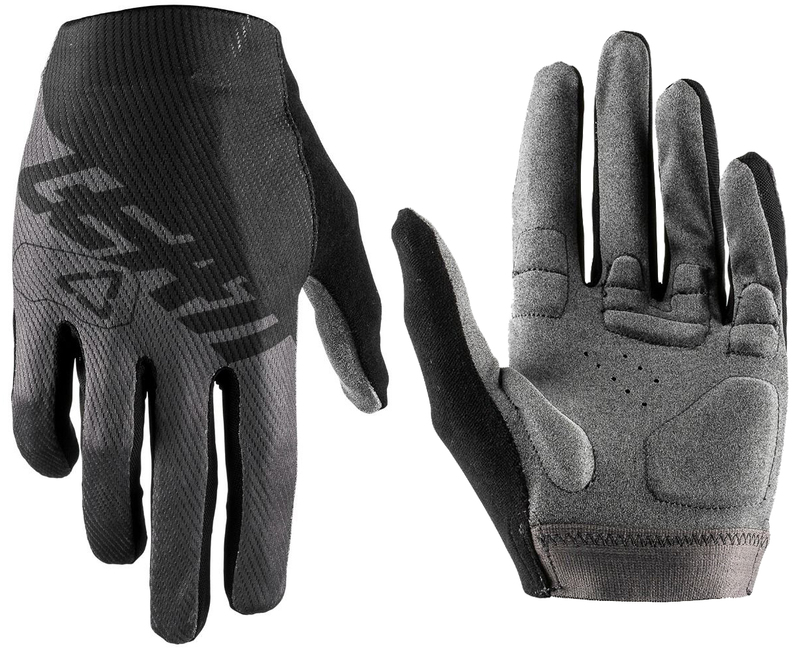 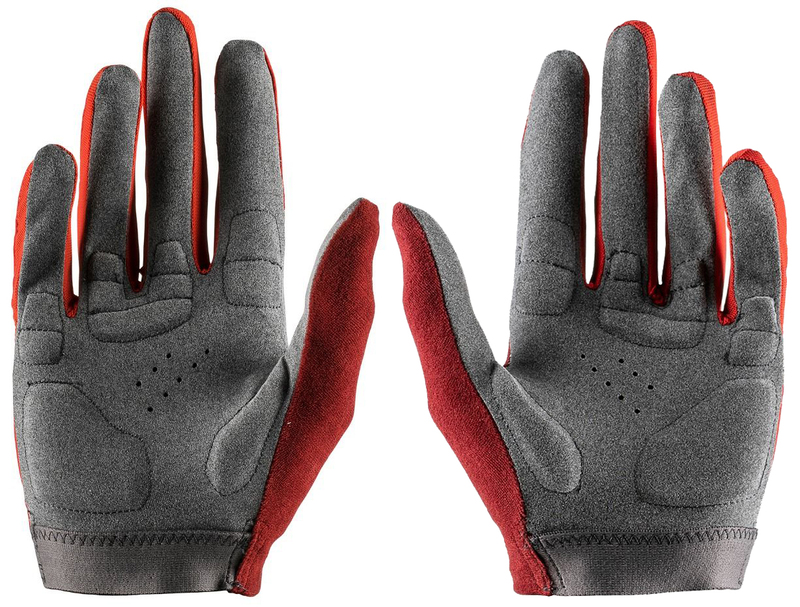 The Leatt DBX 1.0 MTB Gloves 2019 are well vented and feature padded palms that are slim, yet durable. 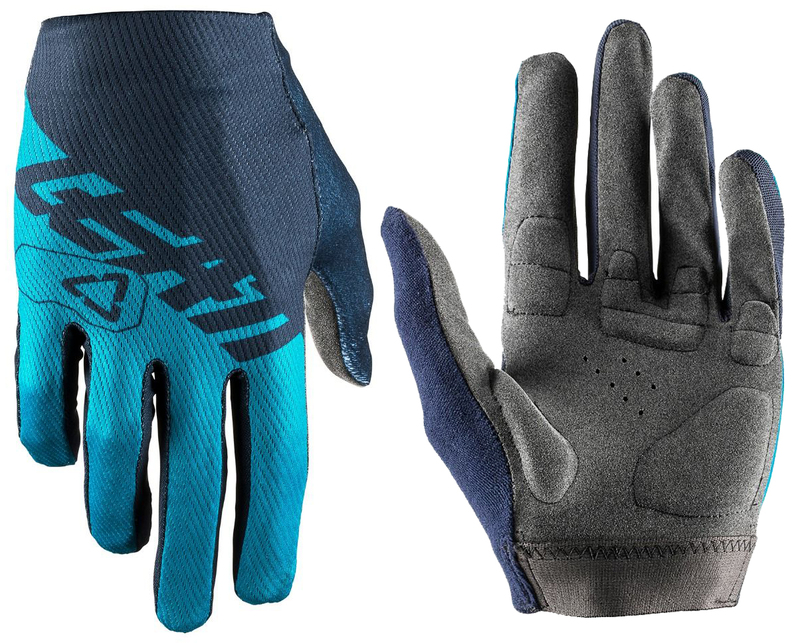 The upper is made from a stretch material that is breathable to keep you cool whereas the palm is made of MicronGrip, a woven material that provides good grip in both wet and dry conditions and that is setting a new standard for gloves in this price range. 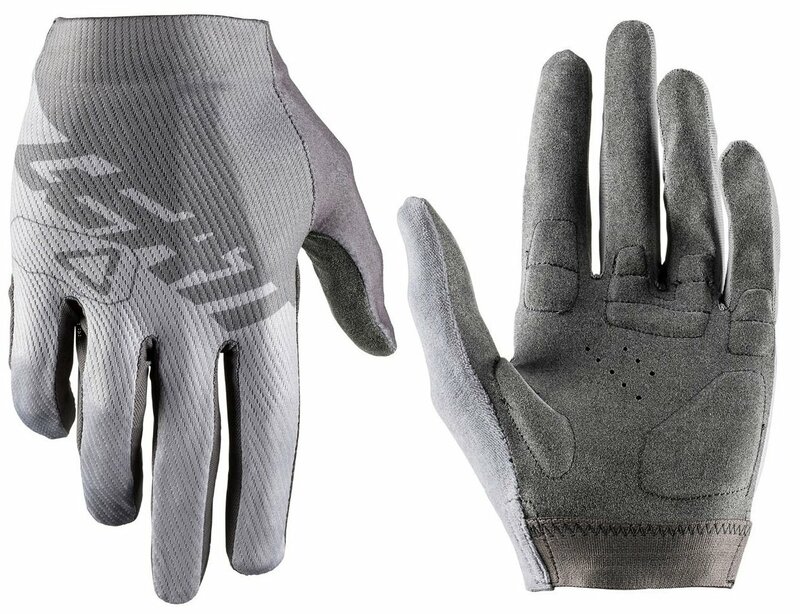 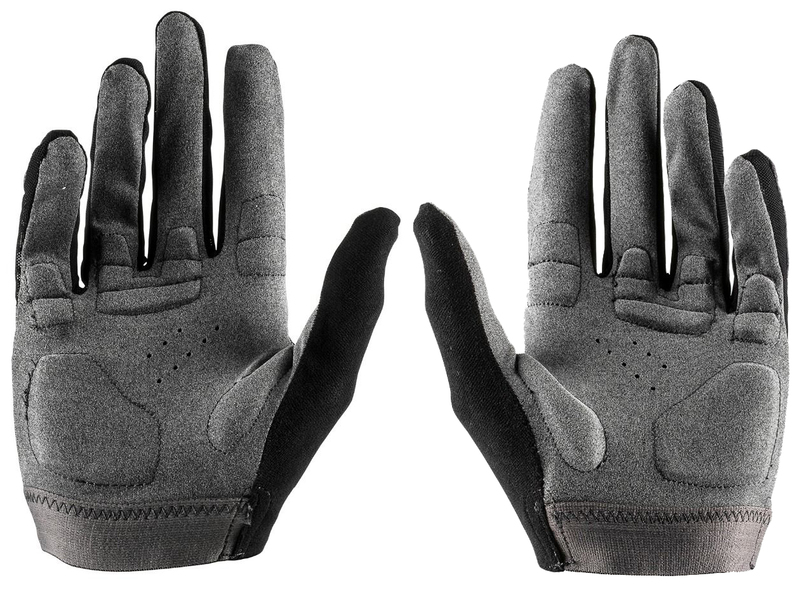 The stretch fit, comfort cuff and pre-curved, seamless palm make the Leatt DBX 1.0 MTB Gloves 2019 some of the comfiest non-impact protective gloves on the market.